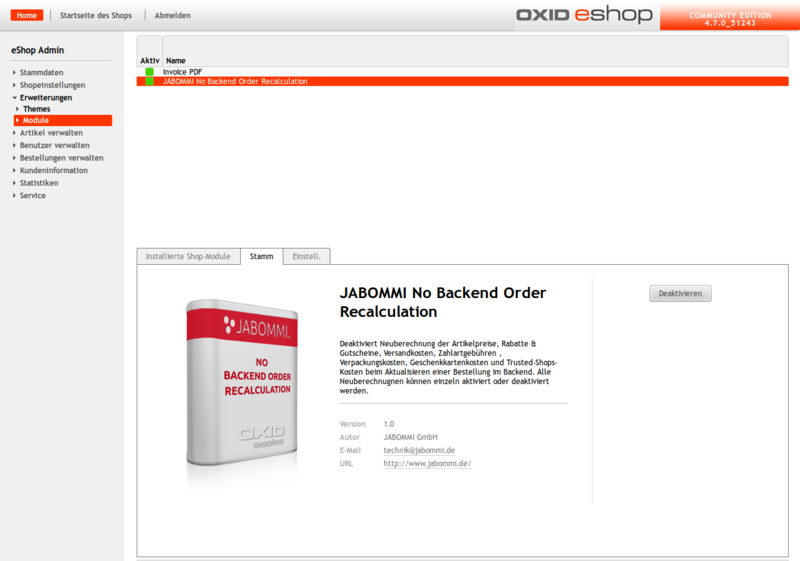 OXID eXchange | JABOMMI No Backend Order Recalculation 1.0.3 | Stable | CE | 4.6.x - 4.9.x - backend | Module, Themes, Language Packs direkt herunterladen! 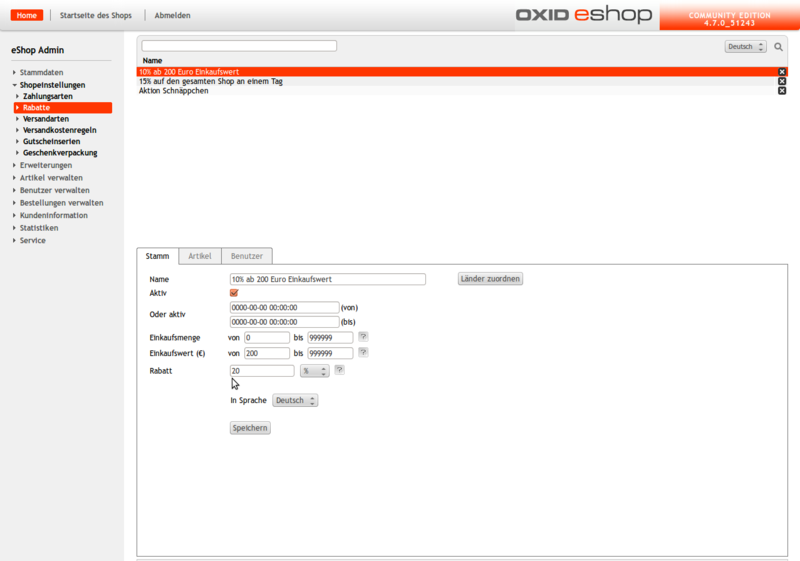 With the OXID Module “JABOMMI No Backend Order Recalculation” backend order recalculation of article price, discount, voucher, shipping, payment, wrapping, giftcard, ts protection costs can be deactivated completly or one by one. 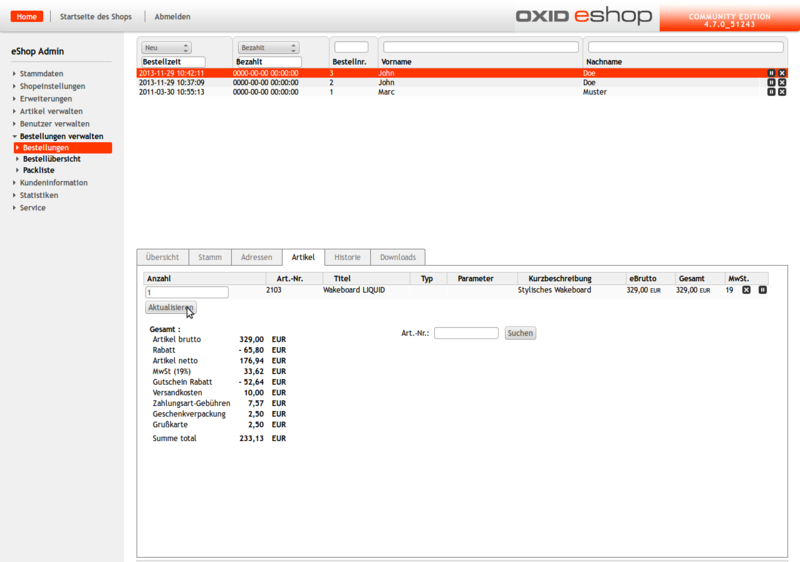 By default OXID eSales recalculates orders in backend, if they are updated. If you change the article price and you update an order which has this article, the order will be recalculated with the new article price. 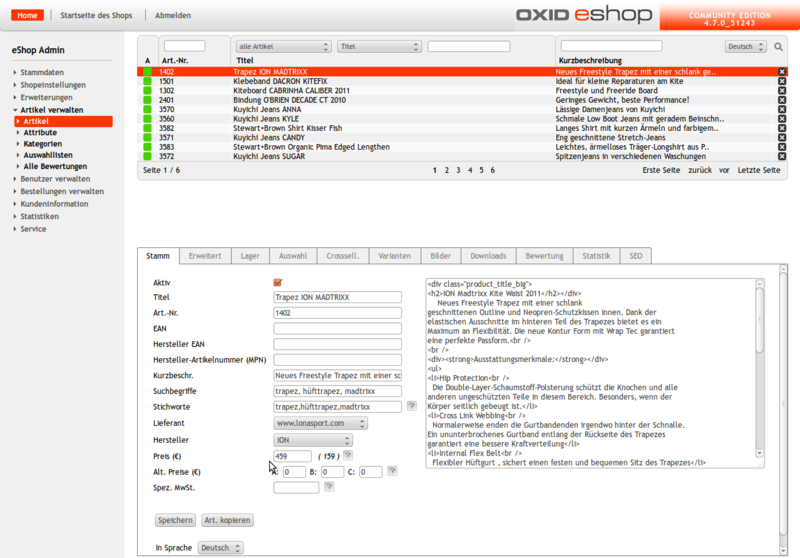 The same for discount, voucher, shipping, payment, wrapping, giftcard, ts protection costs. 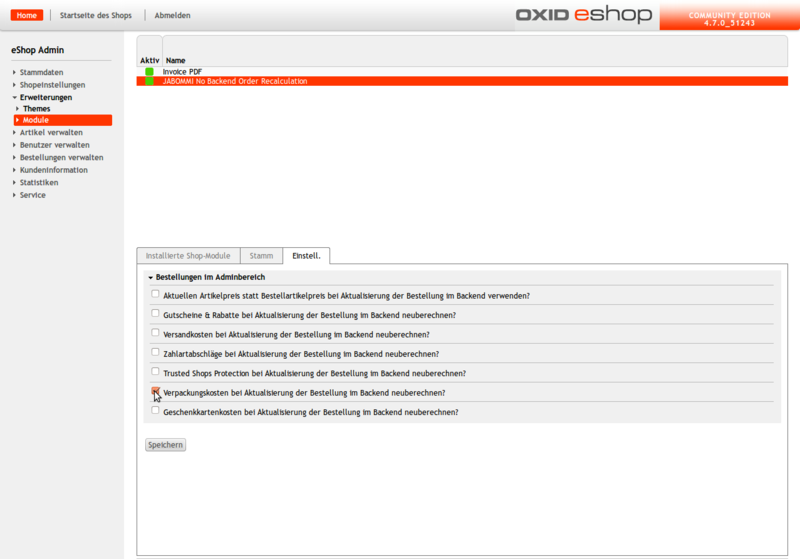 With the OXID Modul “JABOMMI No Backend Order Recalculation” recalculation can be deactivated completly or one by one.